Law practices often use temp firms during seasonal highs and lows, such as tax season or end of year filings for corporations. Generally, temp jobs are significantly increasing throughout the United States. In the fourth quarter of 2015, average weekly staffing employment totaled 3.4 million workers, according to a report by the American Staffing Association. Specifically within the legal industry, however, there are emerging alternatives like project work for lawyers that provide better benefits than using traditional temp firms to fill the needed gaps in your practice. The article below discusses why temp firms have become unsustainable in the new legal market, and why hiring lawyers on a project-basis is now a better alternative for many law practices. The most unsustainable aspect of temp firms is inherent in its name - the services are temporary! This creates many problems and risks that other short-term hiring methods avoid, including creating an in-cohesive work environment and utilizing unmotivated temp workers who provide low-quality work. Essentially, outsiders are coming into your firm and disrupting the day-to-day workflow for a period of time. If you use temp firms for multiple matters over a period of time, it is not guaranteed that you will receive the same temp workers that completed work for the firm previously. The subject-matter expertise and quality of work is inconsistent, which produces inconsistent work product. Let’s face it - many of the temp employees a firm might hire do not have the loyalty and trust that other hiring candidates might have. Moreover, many temp firms require that workers to be on-site, which uses up firm resources and opens up certain security risks such as confidentiality and trade secret misappropriation. This idea is simple: the more temporary workers who have access to your confidential and secret information increases the risk that those details are leaked. Lastly, you have no control over your candidates. 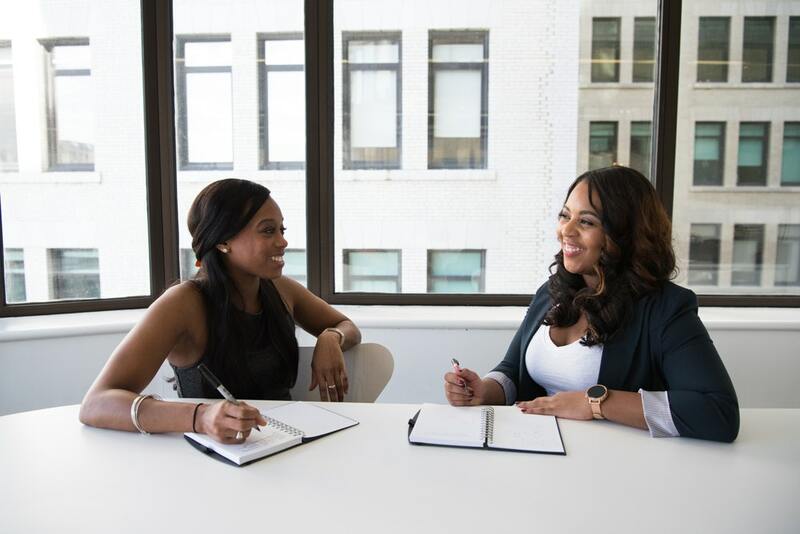 Sure, you can tell recruiters or HR representatives what you’re looking for, but you have to rely on that intermediary before ever meeting with your prospective hire. Not only do you lose control with this type of model, but it will cost you a lot of money in the process! Using the legal project work model can help firms quickly hire highly-qualified candidates based on the specific needs of your practice. What are the alternatives to the traditional temporary worker model? The answer is hiring on a project-basis! The project work model can help hiring firms mitigate some of the unsustainable aspects of the traditional temp firm model. Below are a few reasons why firms should consider using the project work model over traditional temp firms. By utilizing project-based lawyers, you aren’t working through a temporary legal staffing firm who is going to ask for a substantial cut of the wages paid for the work completed. With project work, however, you are paying the project lawyer directly at a predetermined rate set by the firm. This way there are no surprises or hidden fees for the firm when they receive their invoice for completed work. Both the hiring law firm and its client benefit from this transparency. This leads to less spending risk because you are going by individual projects, which saves hundreds of dollars per assignments, compared to the time and money you spend on hiring someone. Additionally, hiring project lawyers who are already trained in the matters at hand give the hiring law firm more time to focus on more substantive matters rather than daily tasks that might not be billable to the client. This increases overall productivity and completion time for tasks that might have been pushed aside due to an increase of smaller matters that are now being completed by project workers. Moreover, if the project lawyer is not a good fit there isn’t much damage done, but with a hire you potentially may be put way further behind because of all the time you’ve invested in finding that hire! This can be the difference of trying someone out for a project that costs you only a couple hundred dollars compared to hiring a temp associate which could cost your practice thousands of dollars. Unlike temporarily placed lawyers, project-based workers do not have to answer to a staffing agency, and they control their own time, so there is increased time flexibility when using project lawyers. Usually temp staffers work normal business hours, but project workers can work any time on any days. They may even be able to work from anywhere across the country depending on the project specifications you require. This provides more flexibility and time efficiency as work can be done remotely, on weekends, and after-hours. Moreover, it is possible that there might be some projects that take less than a week or even only require just a few hours of work. Many temp agencies are hesitant to send workers over for less than a week, let alone for a project that needs only a few hours. When using the project-based model, however, these short-stint assignments are more standard and manageable. The biggest benefit project work can provide is unique, specialized work that matches the exact tasks at need. Temp firms, on the other hand, can only draw from the workers they have in their network, many of whom might not possess the skills needed to complete the matter at hand. Popular areas of expertise that are typically sought after when using legal project work includes: due diligence; internal investigations; contract management; patent valuation and portfolio analysis; and compliance programs that surround employment law, corporate governance, cybersecurity and data privacy. Project work allows firms to tailor their staffing search for the highly specific skills that the firm is looking for, even at a moment’s notice. In fact, one of the best areas that project work can benefit is litigation. This is because court appearances and other courtroom matters can change very quickly, and sometimes firms can find themselves in a situation without coverage or without proper bandwidth to complete the client’s task efficiently. Hiring a project lawyer to focus on specific tasks can help ease this burden! In need of temp staffing to take on some extra work?